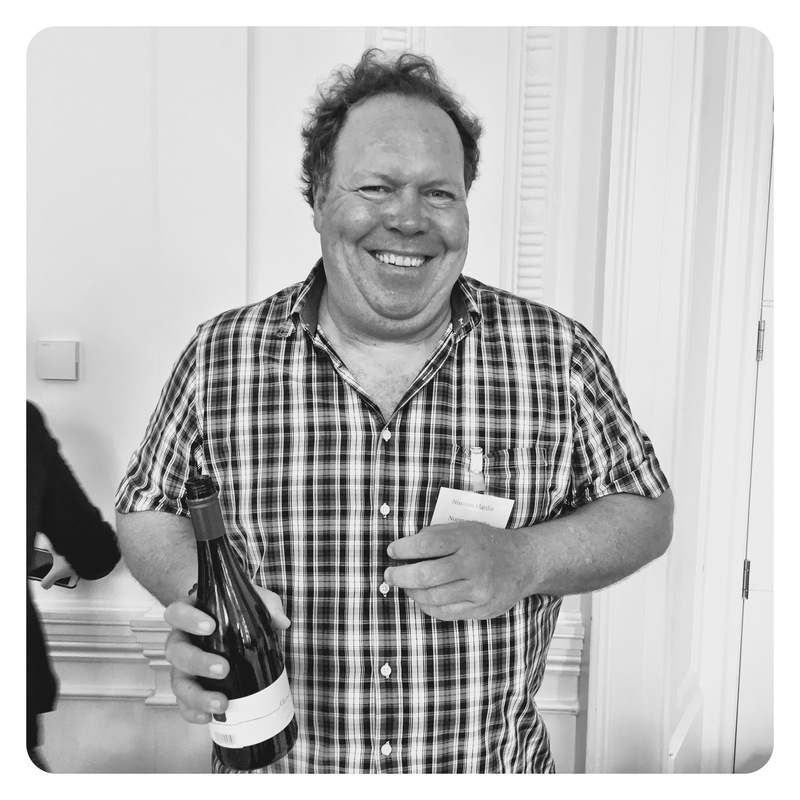 Like I’ve said before, almost every wine I seem to write about somehow seems to have a South African link. 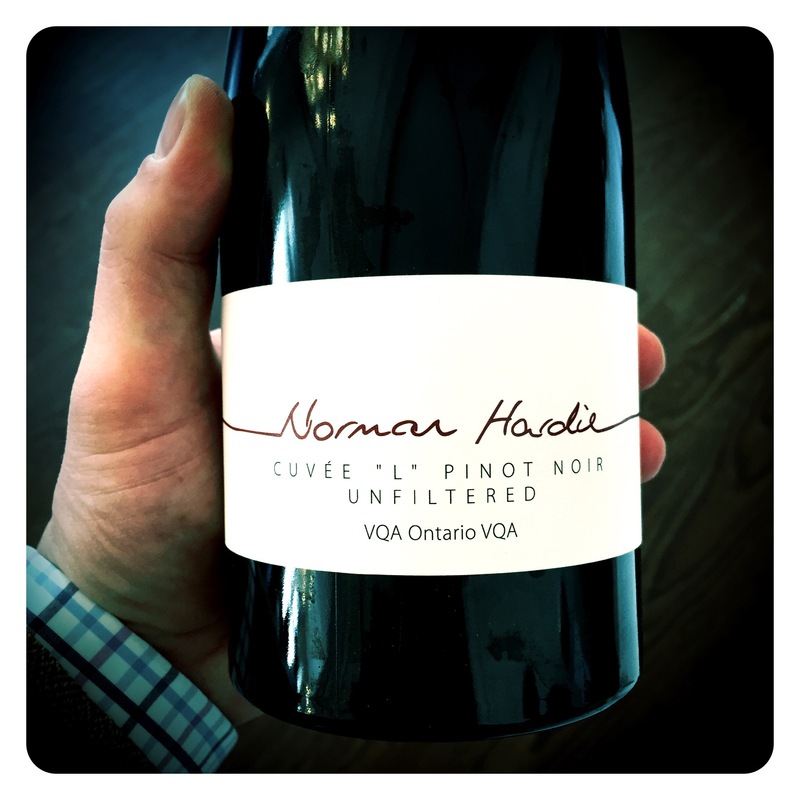 In this case, big Norm is originally from South Africa but is now making some of the most exciting, “on-trend” cool-climate Chardonnays and Pinot Noirs on the Niagara Peninsula in Eastern Canada. 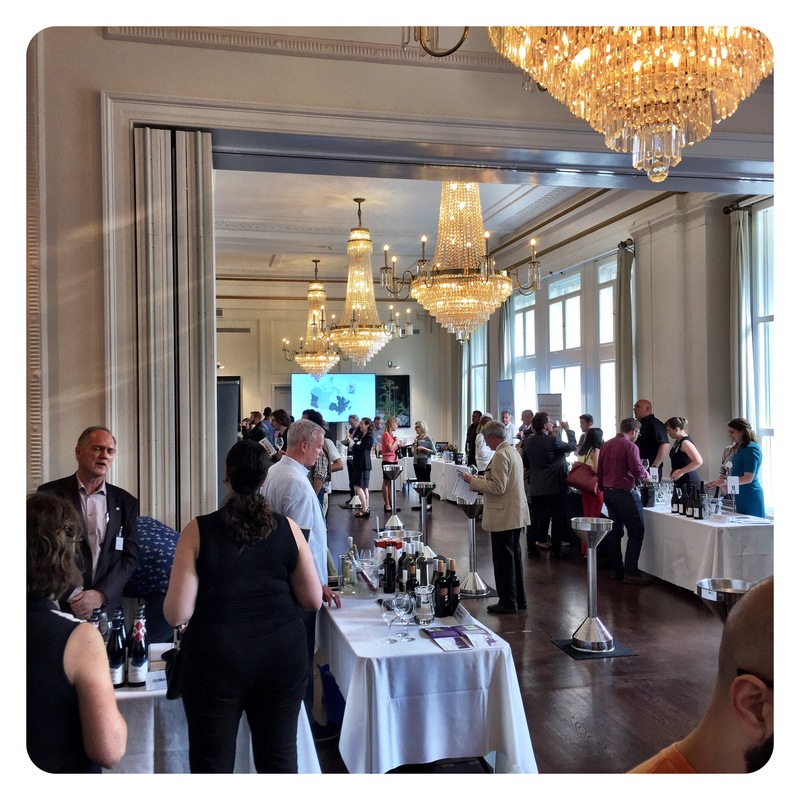 Last week I caught up with Norm at the well attended Canadian Tasting at Canada House on Trafalgar Square and was thrilled to taste his new vintage releases. These are spectacular wines that should not be underestimated. 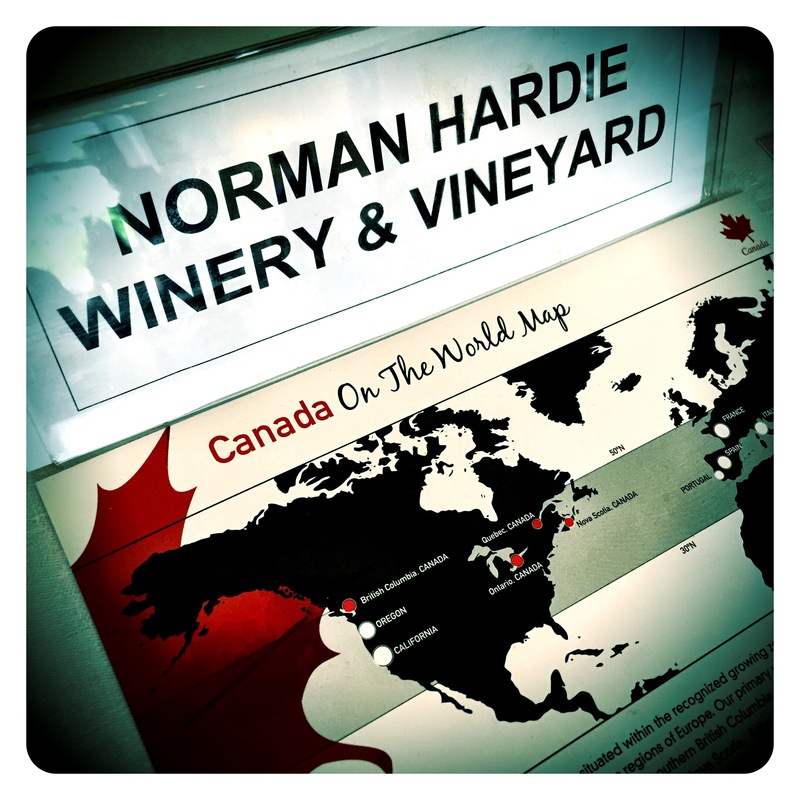 The words “Canada” and “fine wine” don’t necessarily role off the tongue in tandem unless one thinks of perhaps ice wine. 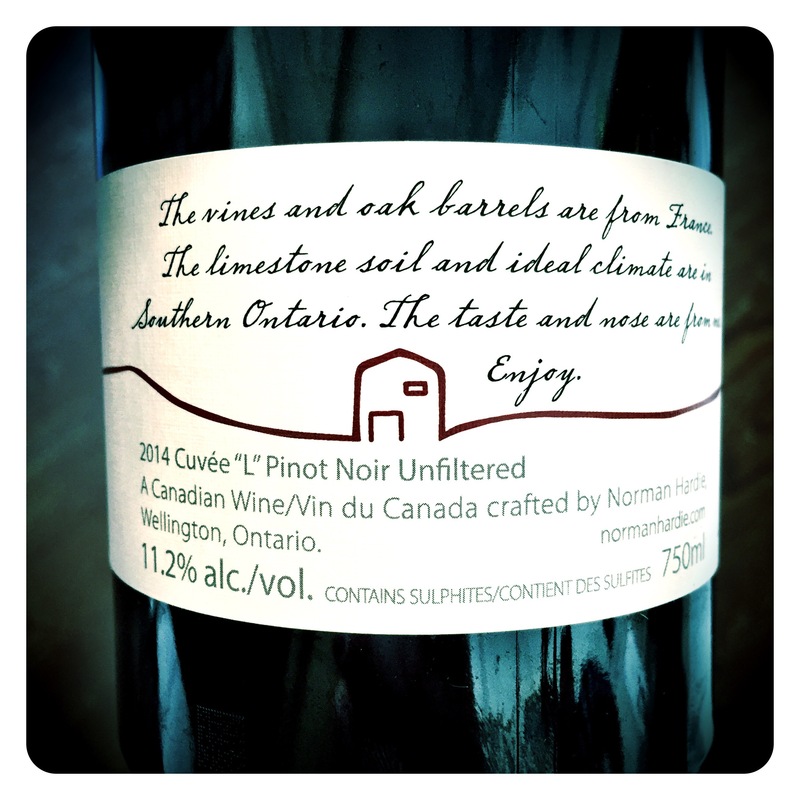 But that is old news… Canada makes some epic cool climate still wines that deserve some serious attention from a broader, mainstream fine wine market. 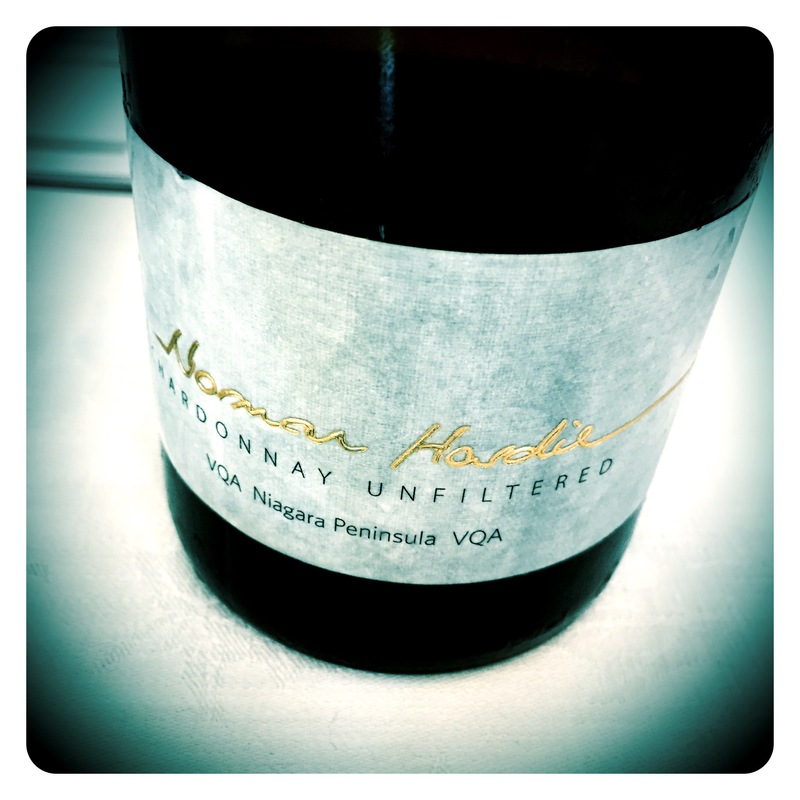 Find these wines and buy them..
Norman Hardie Niagara Peninsula Chardonnay 2014, 12.7 Abv. Beguiling waxy lemon citrus nose with fantastic dusty, chalky minerality, lemon and lime cordial, lemon grass spice and subtle melon notes. Such a complex wine that unfurls layers of green apple purée touched with rich, leesy opulence. The acids remain vibrant, bracing, with a TA of 7 post malolactic fermentation. 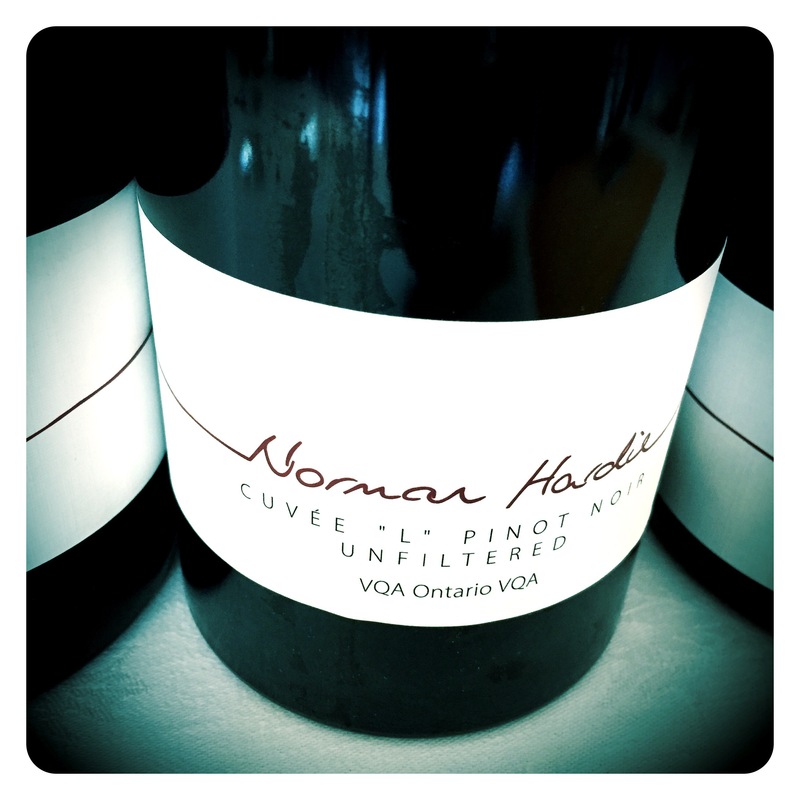 I love this wine’s characterful individuality, piercing intensity and vibrant purity. A real show stopper. Bravo Norm! Beautifully earthy, dusty bramble fruit laden nose with complex notes of wood smoke, sappy spice, and dusty limestone. There is a tantalising pithy red cherry and earthy picante complexity pervading the palate. Aged in 35% new French oak for 12 months with 30% in 2nd fill and approximate 30% in 3rd fill before blending and 6 to 8 months aging in neutral oak. Such attractive notes of red cherry, incense, and exotic baking spices. Texturally seamless, plush and broad, but with bright acidity fireworks making this wine compellingly juicy. The finish is supremely concentrated with beautiful sour plum, cranberry and tart frais de bois zip. Thoroughly classy and compelling.